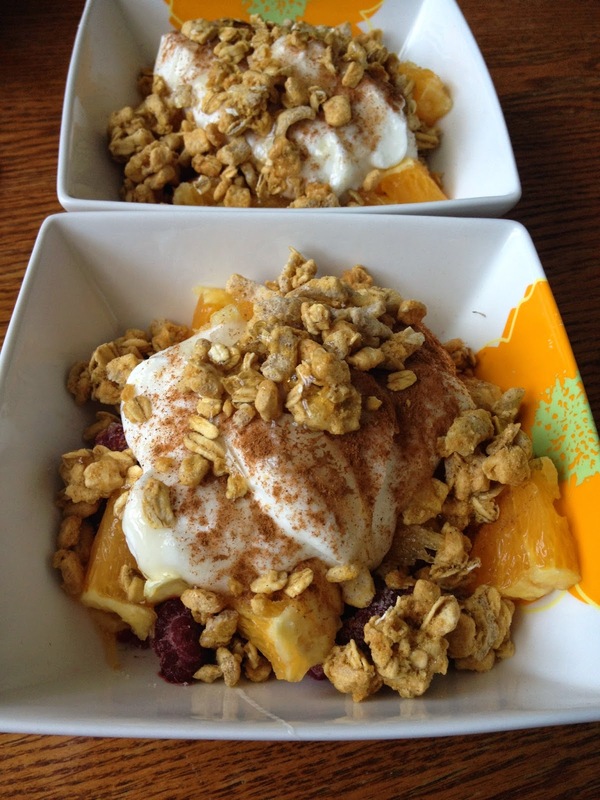 Perfect post-workout breakfast to start your day. 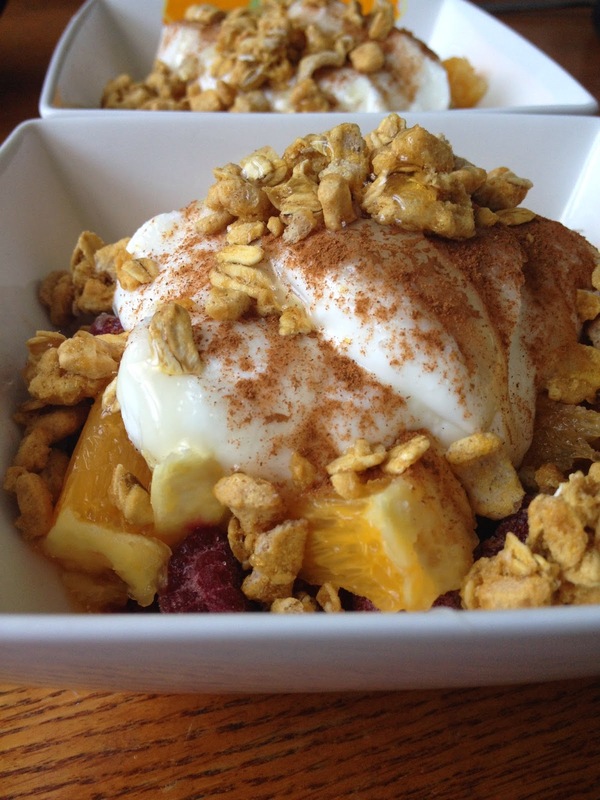 This yogurt bowl is filled with fruit, flavour and protein to make sure you fuel your muscles without over doing it on the calories. These amounts are for leaning out, therefore you should adjust appropriately depending on your health goals or if you are planning on having this after a longer workout. (i.e. : I enjoyed this bowl after a short, 30 min workout.) 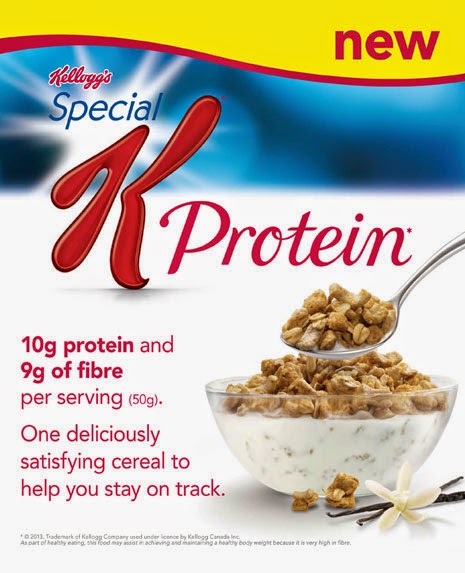 I highly recommend getting this protein cereal by Special K. It's tasty, high in protein and fibre and is relatively low in calorie and in price. Check it out next time you're out for groceries!